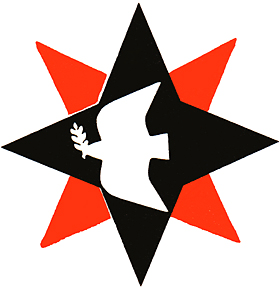 The Peace & Social Action Committee (PSAC) coördinates witness activities at Flushing Meeting. If you would like to participate in PSAC, please contact the committee clerk, John Choe. 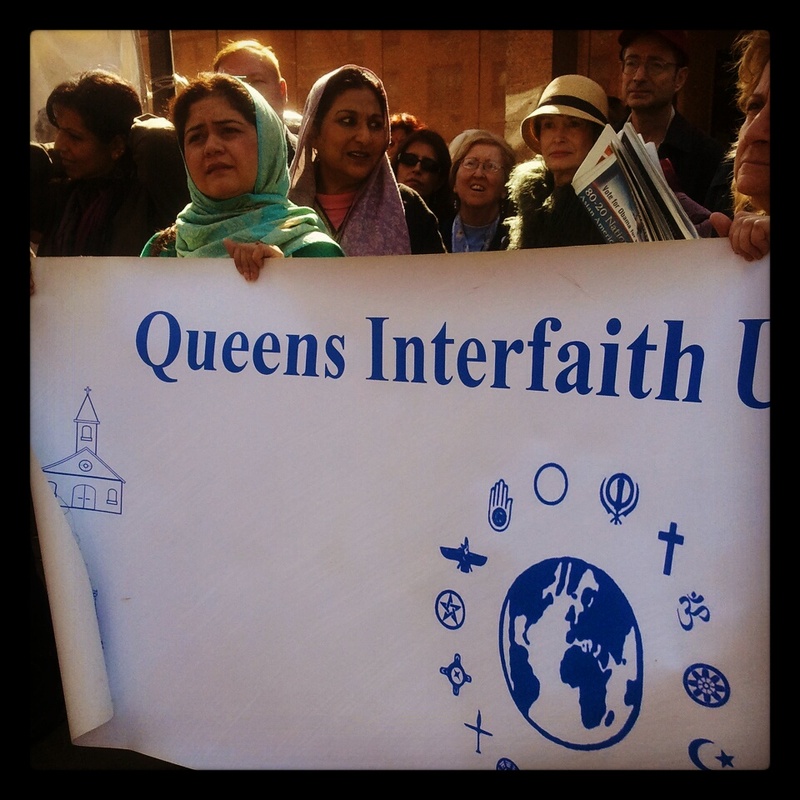 PSAC seeks to facilitate and be a catalyst for members and attenders of the Flushing Monthly Meeting — to act on our spiritual leadings and testimonies — by connecting with Quaker organizations as well as the interfaith, peace, social justice, equality, earthcare movements.